In this exclusive Q&A, we get to learn about #getfried fry cafe from one of its co-founders, Chris Covelli. 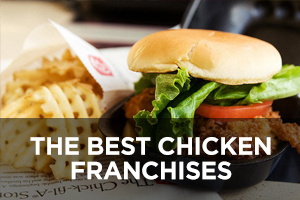 Franchise Chatter (FC): Tell us about how you came up with the idea for #getfried. Chris Covelli (CC): The idea for the #getfried franchise came after I had seen similar concepts in Canada and Amsterdam – they were doing some really cool things with French fries. The gourmet fry category is a mostly untapped segment in the American dining scene, since for the most part, Americans only view fries as a side dish. After learning that Americans eat an average of 29 pounds of French fries every year, there was no question that a gourmet, topped French fry franchise had profound potential in the United States. The #getfried experience is changing the way customers look at the quintessential American side dish by allowing them to indulge in a completely customizable way. FC: What can guests expect from the #getfried menu? CC: #getfried uses only premium products and ingredients. Our hand-cut fries are sourced from Idaho, fresh vegetables are cut and grilled on-site, and our chipotle aioli, garlic parmesan and horseradish sauces are all made fresh daily. At #getfried, customers first choose from thin hand-cut fries, waffle fries, coated straight fries, curly fries or sweet potato fries before adding their choice of more than 20 sauces, seasonings and toppings. Fries can be topped with pulled pork, shredded chicken, ground beef or chili, and sauces include gravy, Nutella, hummus and truffle oil. In addition to the option of building your own creation, #getfried offers its menu of favorites, such as the ‘716,’ which starts with our thin fries, topped with shredded chicken and Frank’s hot sauce, then drizzled with blue cheese. 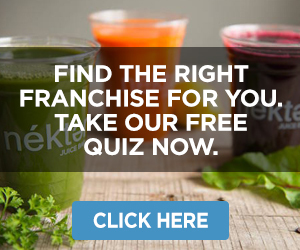 FC: How do you envision #getfried fitting into the QSR space, considering the strong demand by consumers for more health-focused food concepts? CC: We understand that no matter how health-conscious the consumer is, they will still seek indulgences. #getfried encourages people to live a little and embrace their rebellious side by treating themselves to something hand-crafted to satisfy their cravings. FC: Why did you decide to use a hashtag in your brand’s name? CC: Fifty percent of a brand’s marketing strategy is its name. With millennials being our no. 1 target consumer, we felt the hashtag was an effective way to reach them and encourage social media engagement with the brand. 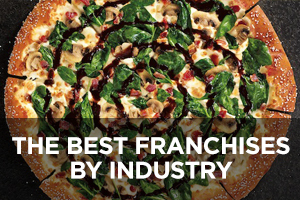 FC: What makes #getfried an attractive opportunity for potential franchisees? 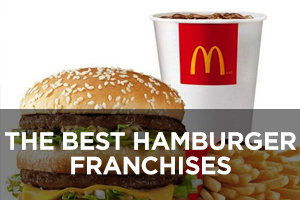 CC: The gourmet French fry category is mostly untapped, offering prospective franchise candidates a unique opportunity with significant room to grow. 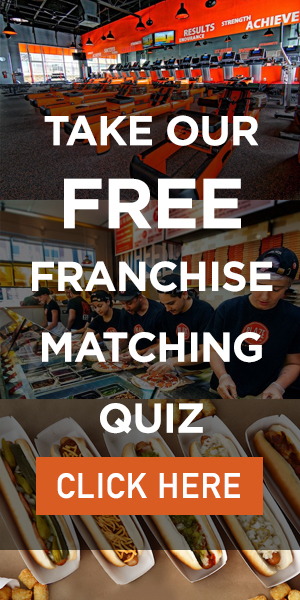 The #getfried franchise opportunity goes unmatched because of our simple supply chain, quality training, low startup cost and quick grand opening turnaround time. 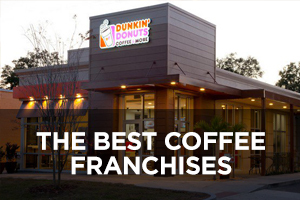 There are also many different real estate options for #getfried locations, such as airports, malls, convenience stores and college campuses. 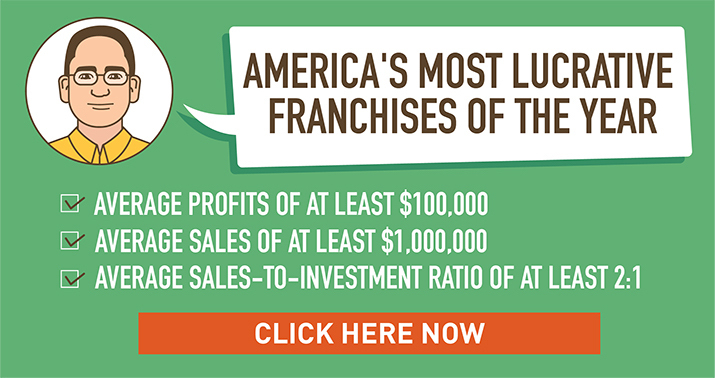 FC: What do you look for in potential franchise owners? CC: The experience of #getfried is most important to us, so we look for individuals with an entrepreneurial spirit, belief in our vision, and sufficient capital to invest. 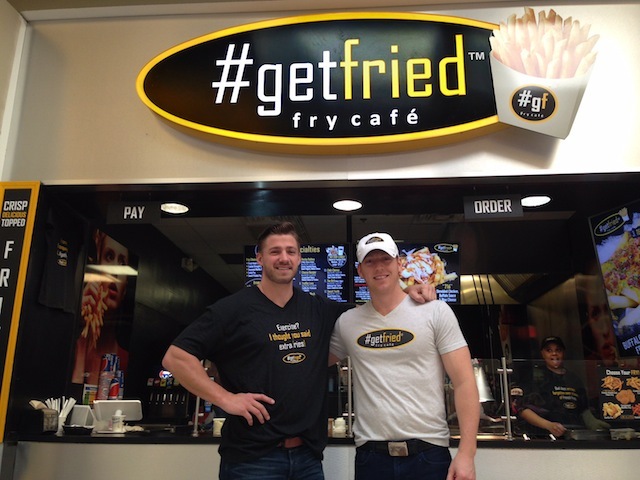 FC: How many locations does #getfried currently have? What are your growth plans for the coming years? CC: There are two #getfried stores in Western New York, located in the Walden Galleria and Fashion Outlet Mall. 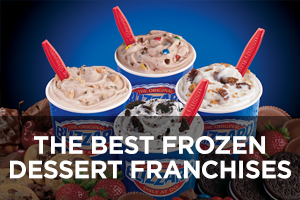 A third Buffalo location is expected to open sometime this summer. 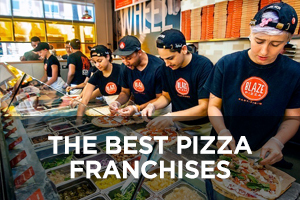 We are currently focused on expanding throughout the country, specifically targeting college towns and major markets throughout the Northeast region, as well as major cities such as Las Vegas, Atlanta, Miami and New York City. 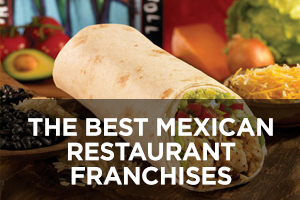 There are territories available in all 50 states for franchising opportunities. 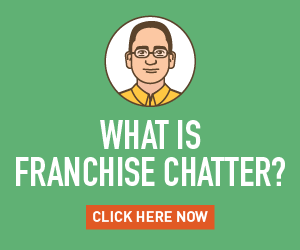 FC: What’s it like being a new franchisor? CC: It has been an incredible learning experience. 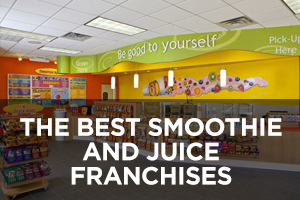 We had franchising in mind from day one and several elements of our business model show that. 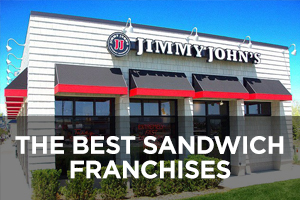 However, franchising is a delicate and unique animal – there are so many intricacies and details that you need to know to successfully go to market with a viable franchise opportunity. Lucky for me, #getfried has an incredible team in place and we’ve built a foundation that is ready to support quick growth throughout various territories. I am beyond excited to see where this journey takes us. There is such a wide variety of locations suitable for #getfried that we think it’s feasible to have over 50 locations in just a few years! 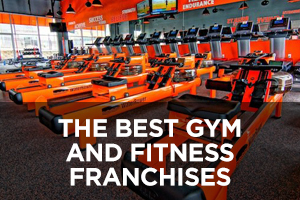 FC: What is the typical investment and space requirements to open a #getfried store? CC: The total investment to open a location is around $100,000 and typically requires less than 500 square feet of space. 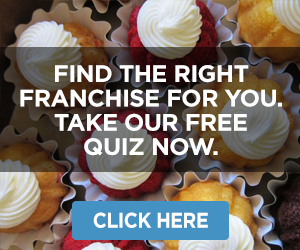 FC: How can people learn more about #getfried and its franchising opportunities?